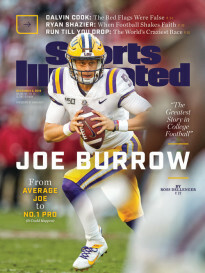 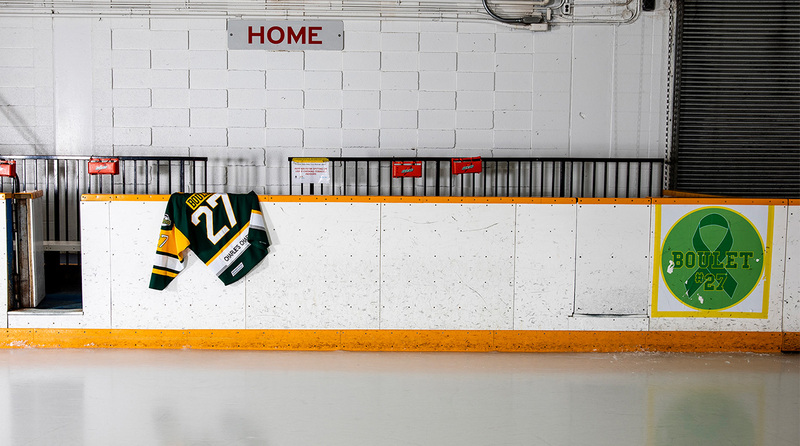 Greg Bishop is a senior writer for Sports Illustrated whose feature subjects have ranged from Ricky Williams to Adrian Peterson to Aaron Rodgers. 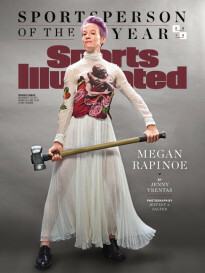 He spent time as the Jets beat writer for the New York Times and the Seahawks beat writer for the Seattle Times. 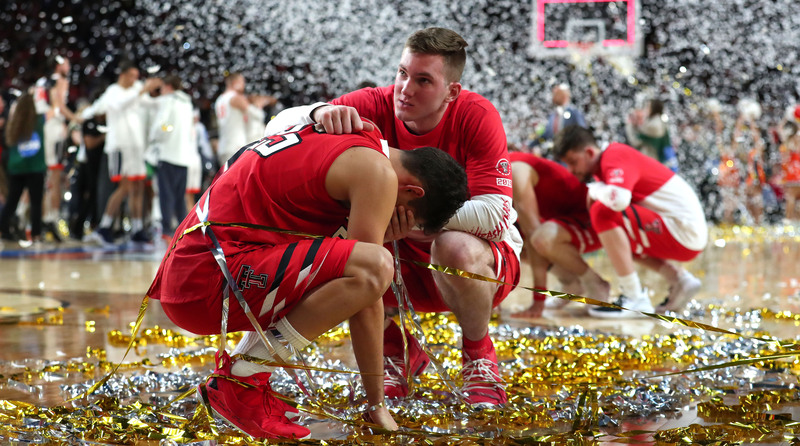 The winding road the Red Raiders took to the title game, with a tough roster led by a tenacious coach, wasn’t supposed to come up painfully short. 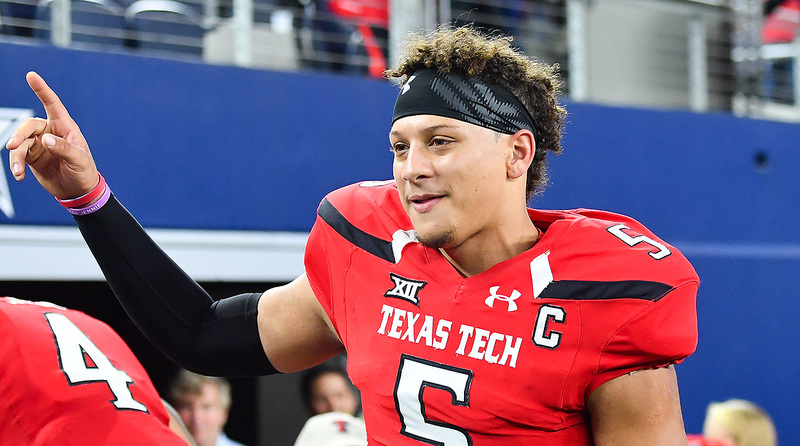 Chiefs QB Patrick Mahomes grew into a big fan of Red Raiders basketball while in Lubbock, and he's thrilled at the program's rise. 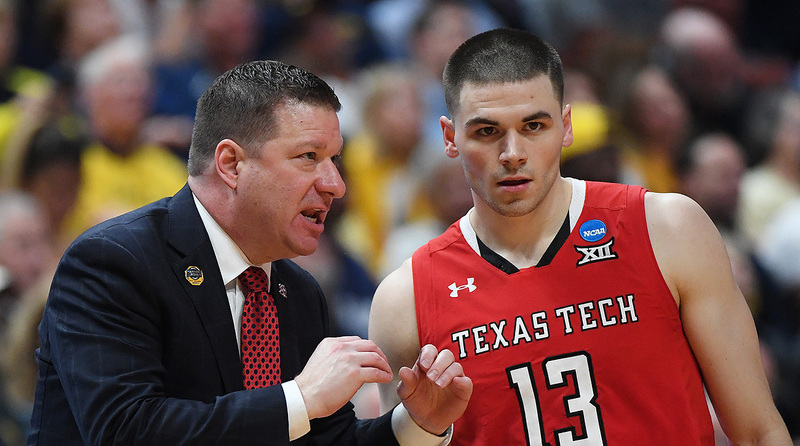 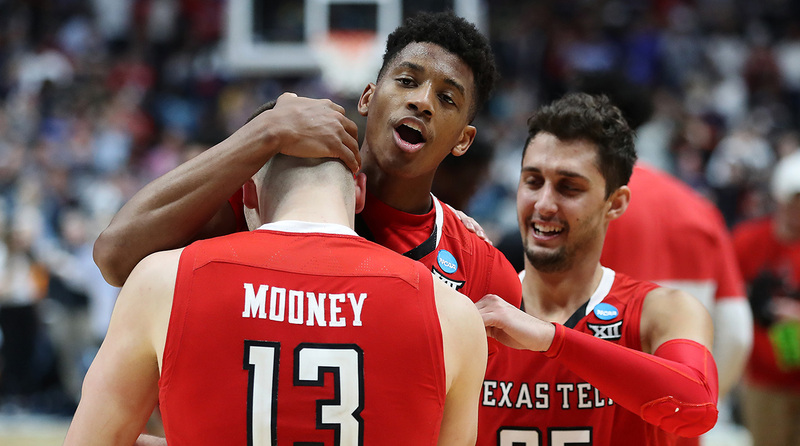 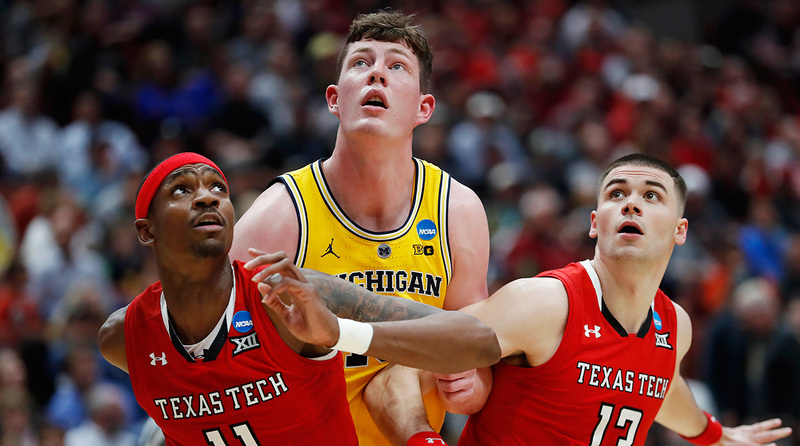 Matt Mooney's winding college career brought him to Lubbock at the ideal time for player and team, and now both are in the Final Four. 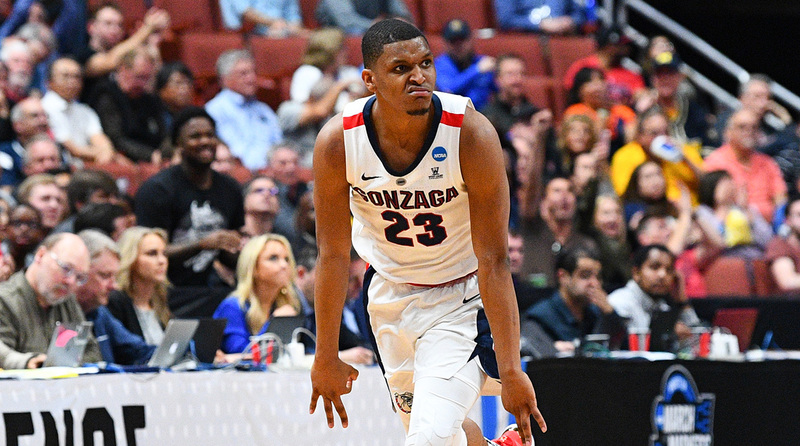 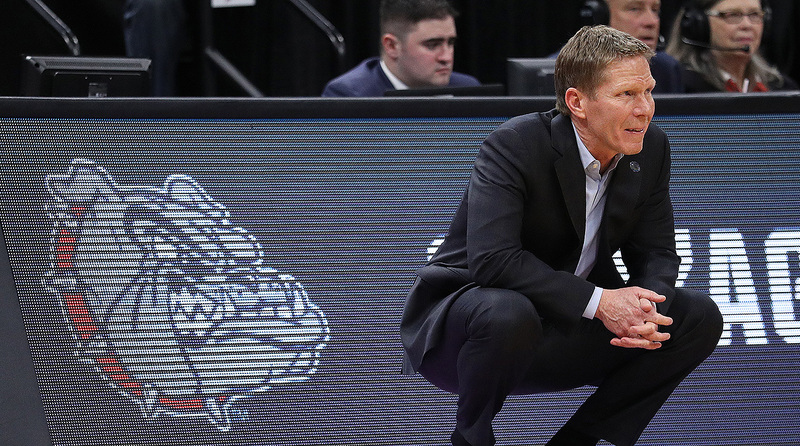 The nephew of former Gonzaga coach Dan Monson has been welcomed as a student manager for Mark Few's Bulldogs after he was paralyzed in a hunting accident. 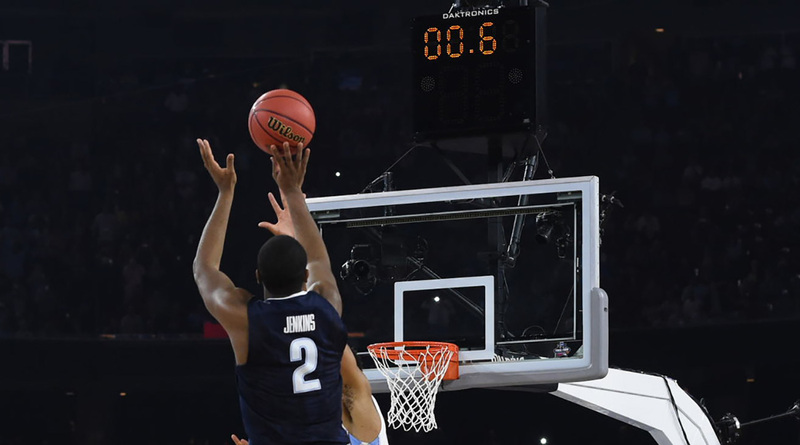 March Madness's most epic endings always begin with countless tiny moments that culminate in one shining one.